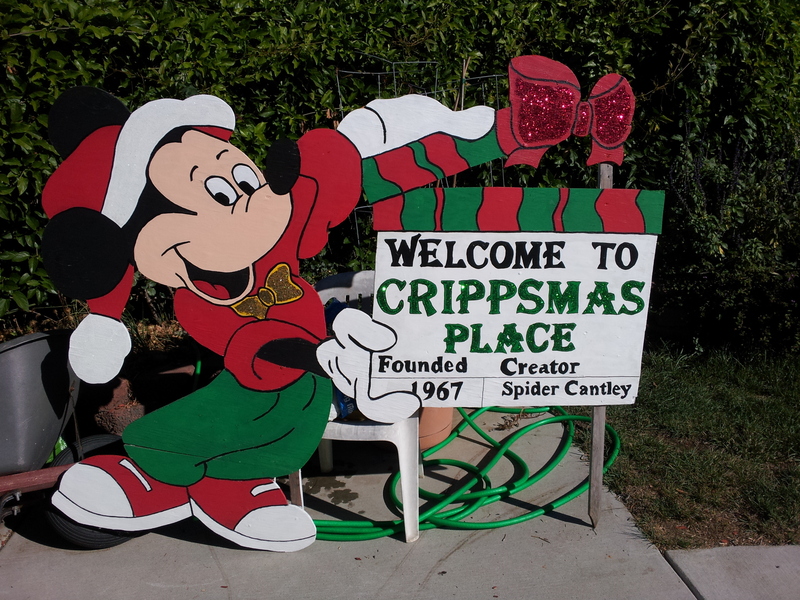 Crippsmas Place is a Cheerful Neighborhood Display and Charity Fundraiser in north Fremont, California in the United States. 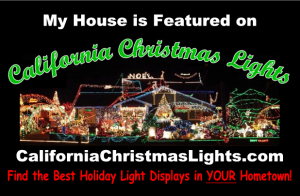 Also come to the 2018 Niles Parade of Lights on Friday Nov 23th! 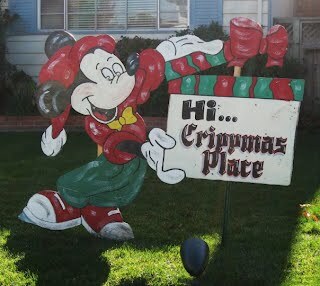 The Crippsmas Club will have an entry in the parade. If you have any questions or would like to help volunteer, please send organizer Kate Amon an email at kateamon@yahoo.com, or call 510-821-5579.